Absolutely love the first shot. Pretty girl! The jewelry really dressed up your basic outfit. I just love how accessories do that. Lovely casual outfit :) I really like those bracelets. Cute look! Loving all your accessories girl! 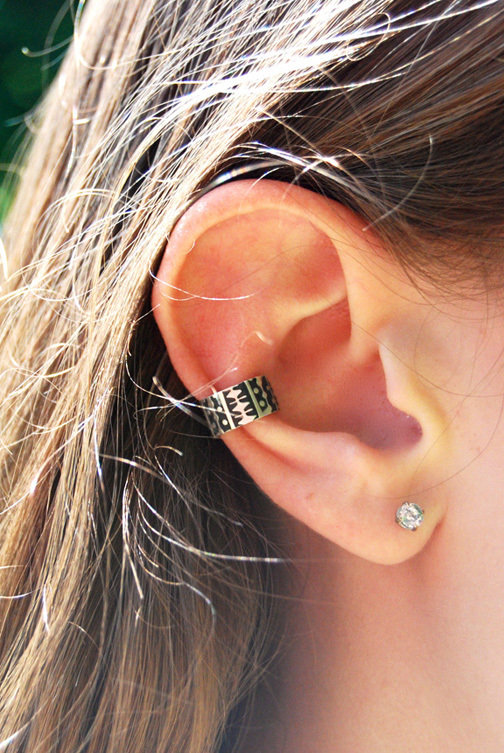 That earcuff is too cute! The Deathly Hallows one is too fun! Oh! I REALLY like all the jewelry here! so cute! 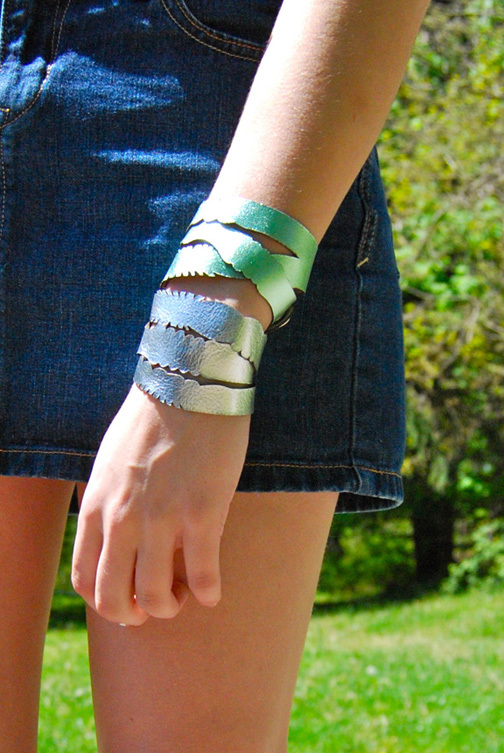 the cuff is so tribal/boho and the wraps have great edges!